Bedtime routines work best if you reserve the hour before bedtime for quiet play. This will lower your child’s activity level and prepare his nervous system for relaxation. Running, playing tickling games, and even watching action-packed TV shows or videos make a peaceful transition to sleep especially difficult. 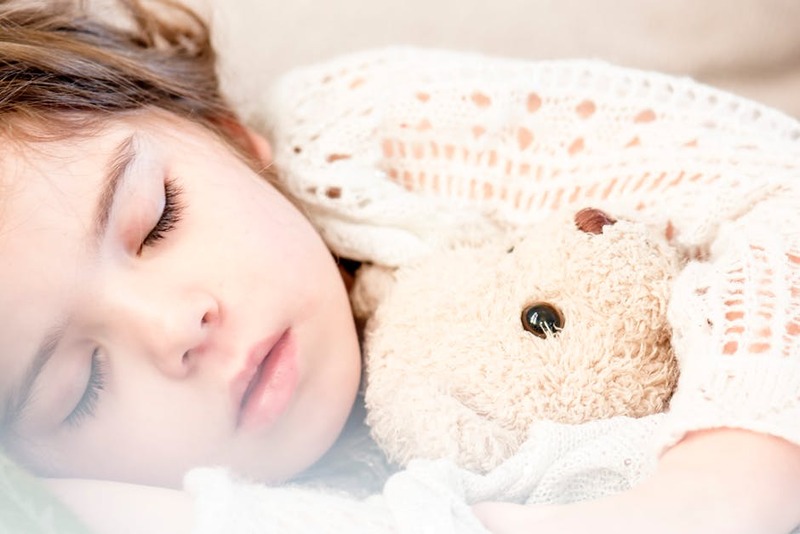 In order to create a bedtime routine that works for your child and that will serve him and you for years to come, put together a predictable sequence of events that you can consistently follow in the same order every night. The actual routine might include having a bath, putting on PJs, brushing the teeth and reading together a good-night story. 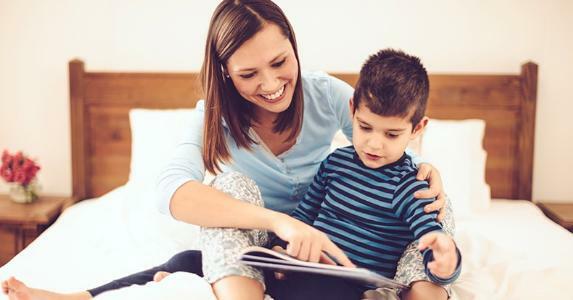 Here are some activities that can help you and your child create a storytelling bedtime routine. Set a specific time for going to bed and stick to it. Your child’s body clock will adjust much more quickly to the routine if the routine follows a natural and consistent pattern. Give your child a warm bath. By raising your baby’s body temperature slightly, you’ll make him or her ready for sleep. Get dressed for bed. Choose comfortable, non-binding pyjamas, that are neither too warm nor too light. Read a bedtime story to your child. This is a particularly comforting routine especially if it’s a favourite story. Play soft music while you read. It’s okay to let the music play as the child drifts off. Make sure your child has a friend to sleep with. A favourite toy can provide comfort to your little one. Keep last „goodnights” brief. Say „goodnight” when it’s time for you to leave the room and try not to come back if your child calls for you. This sounds harsh, but any hesitation on our part may be picked up by your child as an indication that maybe you really aren’t serious about this bedtime business.